During my stay in Brighton, I have experienced lot of colourful events around me. University of Sussex and the communities in Brighton keep its residents always busy with something interesting and special. 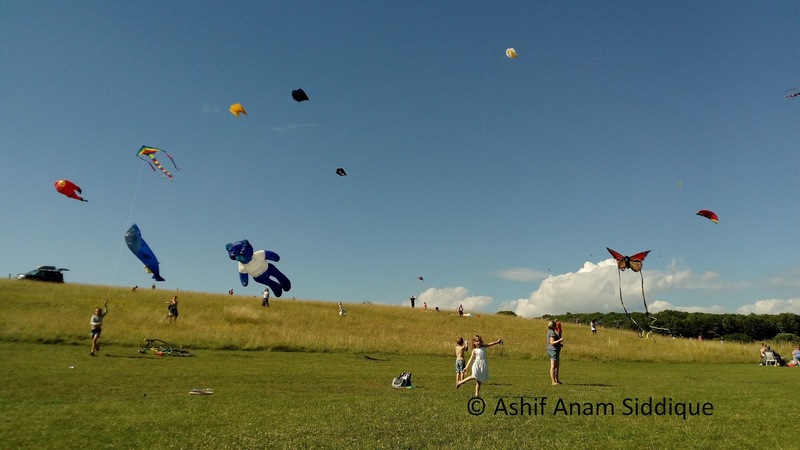 Kite festival in Stanmer Park is such a remarkable event. This festival ground is very adjacent to the university campus. This year, the event was organized on 8th and 9th of July and was a continuation of consecutive 39 years of celebration. 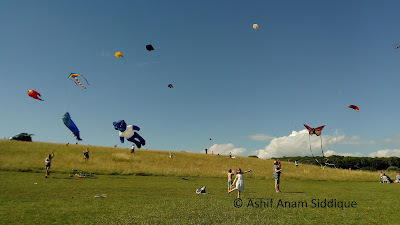 The days were very sunny and perfect for flying kites. It also helped me to capture some colours of enjoyment and cheerful atmosphere of the ground. Here are the representations of my camera in the festival.